disney is the secend worst!!!! disney and i hate old people!!!!! race back on to topic oh no a wall kabooommm!!! okay umm race back to topic oh noes a rocket ahh im stuck on a rocket going to sun help me! just get back on topic without the raceing!!! if i could change one thing hmmm... not loosing my credit card lol. 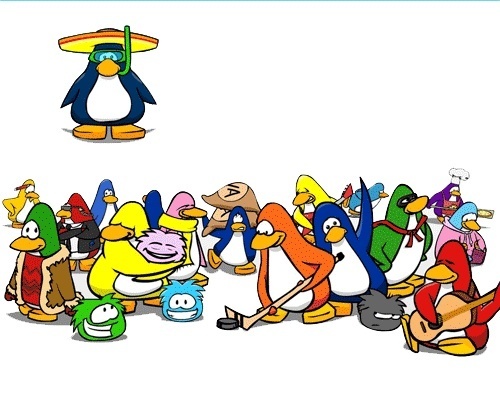 Who cares if disney owns cp.